The magnificent, Downton Abbey–esque Knebworth will host an unmissable Christmas fair on the 10th, 11th and 12th of November. Expect incredible food and stalls laden with crafts and homewares. You can wrap up your Christmas shopping while the children say hello to Santa and visit his reindeer in the barn. Magical. Hatfield House seems to have a direct line with Jack Frost. Together they’ve come up with a pretty amazing winter celebration. From the 16th to the 19th November, Frost Fair will offer gift shopping ideas, displays from craft experts, mulled wine and exquisite dining. Not to mention a visit from the bearded VIP in the big red suit. One trip here and you’ll be all aglow with festive cheer. Worried about how you’re going to entertain your children for the duration of the Christmas break? Farmyard Funworld will help you tick at least one day off your list. There’s a giant indoor play area complete with a ball pit (the holy grail of riotous toddler entertainment), laser tag and, not forgetting, access to the most adorable farmyard animals. Open seven days a week during all school holidays. Phew. 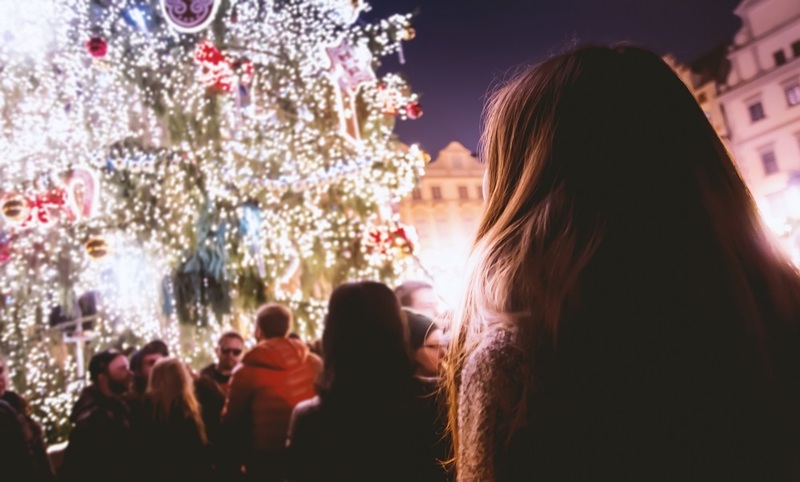 A carnival, charity market stalls, and fairground rides – what more could your Yule heart desire? How about the turning on of the twinkling festive lights? Yes, Harpenden really goes all out for Christmas. Everything kicks off from 11am on the 26th November.